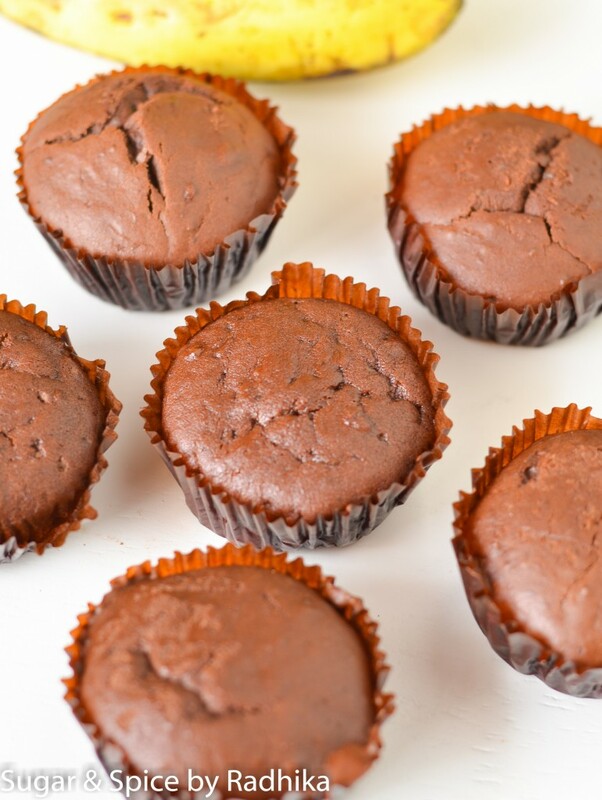 The absolute best recipe to make eggless Double Chocolate Muffins that are super chocolaty, moist and really tender. 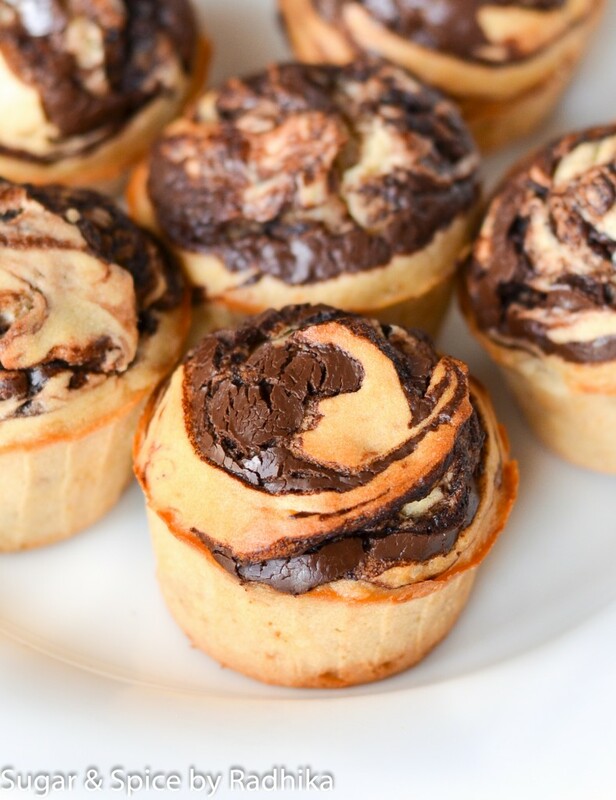 If chocolate is what makes you go weak in the knees, then these are for you. You know what’s better than chocolate? 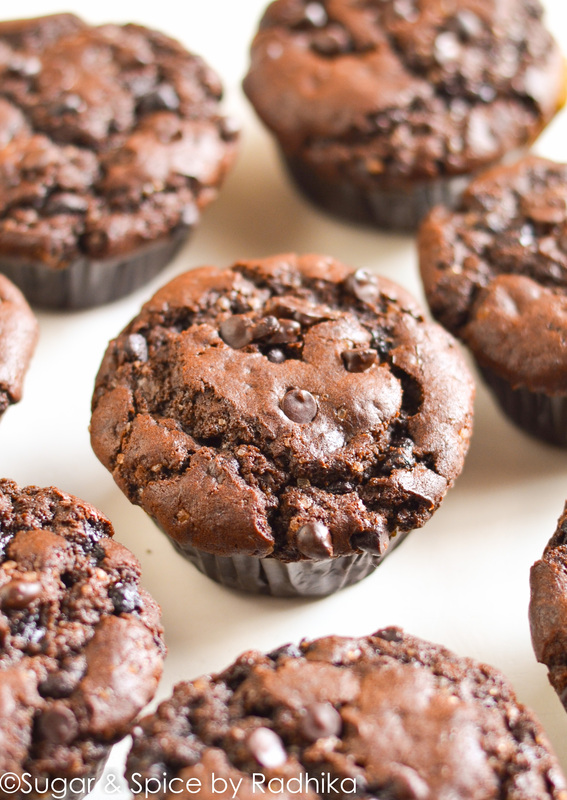 Chocolate ON Chocolate aka double chocolate and these muffins are just that. 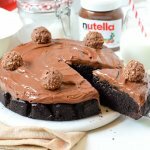 It’s chocolate overload and who doesn’t love that, right? 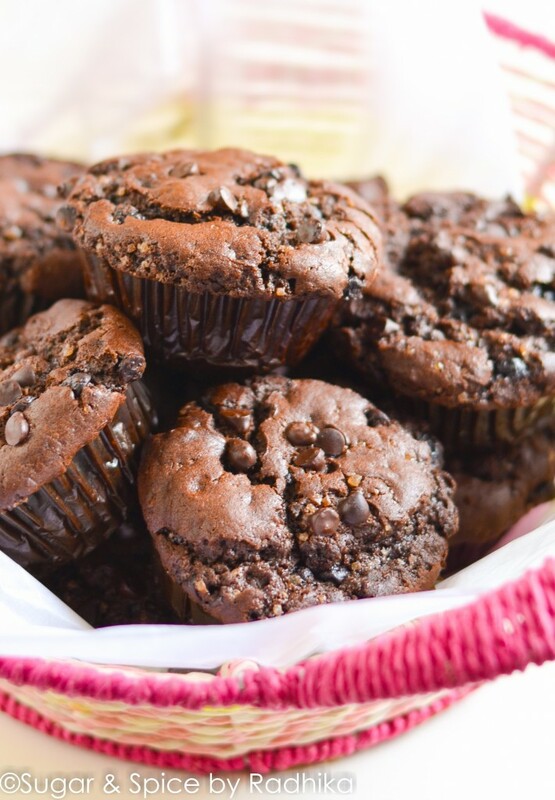 So I’ve always wanted to make eggless chocolate muffins but for some reason never did, weird I know, but a few days back I finally broke my double chocolate muffin virginity and made these. And made the best ones at that. 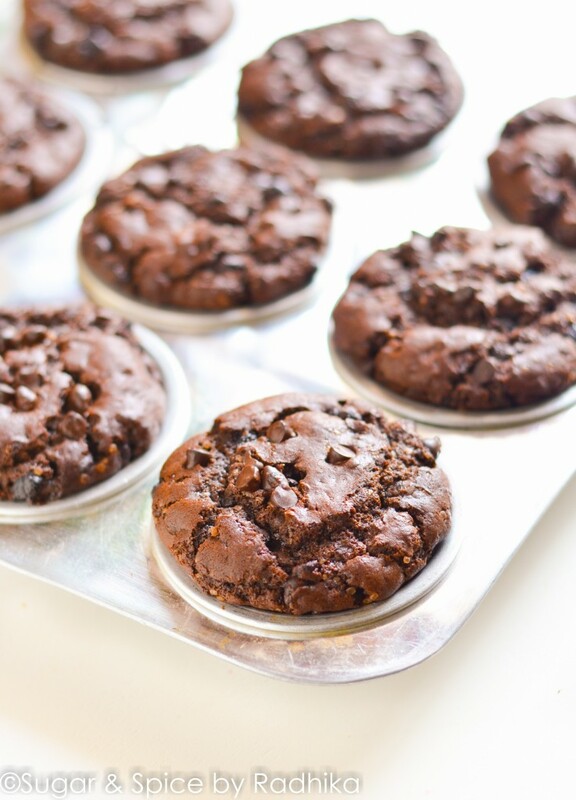 Moist, tender, and so chocolatey, these are perfect for breakfast. 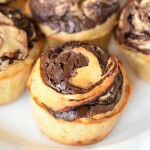 And the melted chocolate bits in the center (when they’re warm), just make them all the more desirable. It’s difficult to get your hands off these and the fact that these muffins look like the jumbo ones (although they’re not jumbo) you get at a bakery only makes everything better. 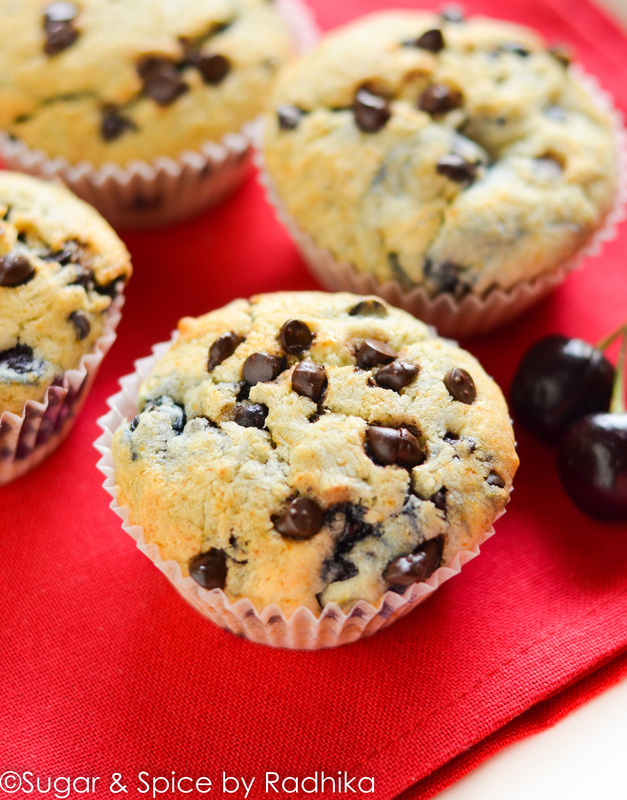 These muffins are totally eggless so vegetarians can rejoice. And egg lovers, don’t worry they’re really moist despite the absence of eggs because I’ve used my instant buttermilk to make these. They’re nice and moist and full on chocolate, can you ask for more? 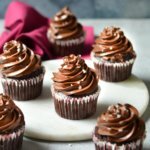 The absolute best recipe that makes eggless Double Chocolate Muffins that are super chocolaty, moist and really tender. If chocolate is what makes you go weak in the knees, then these are for you. 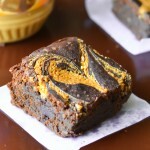 • Cocoa Powder, ½ cup or 60 grams approx. • Butter, ¼th cup or 50 grams approx. Preheat your oven to 180 degrees for about 10 minutes. Line a muffin tray with paper liners and set aside. In a bowl, sieve all the dry ingredients and set aside to be used later. In another bowl, whisk butter until light and fluffy, for about a couple of minutes and add in the sugar. Whisk again until the sugar is combined and the mix has increased in volume. This should take about 2-3 minutes. For details on why this step is important, go here. Add in the vanilla essence, and coffee granules diluted with water and mix again until combined. Add the dry ingredients to this mixture little by little and keep alternating with buttermilk. Keep adding until you've used up all your buttermilk and formed a nice batter. Add in the chocolate chips and mix to distribute them evenly. 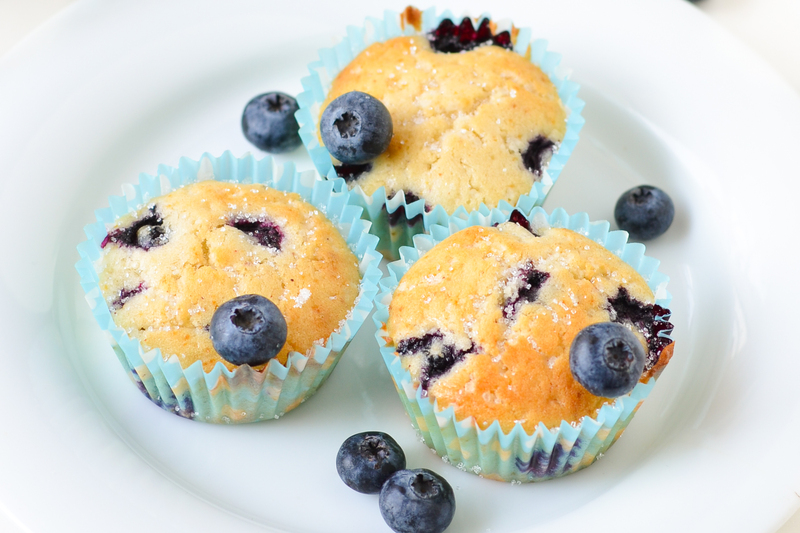 Divide the batter equally among the muffin moulds and fill them until ⅔rd full. Bake at 180 degrees for about 18-20 mins. 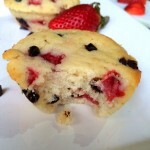 For more muffin recipes go here. Is there any alternative that could be used instead of baking soda? 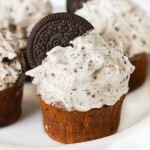 Can these muffins be baked in microwave too? If yes, how should we do it? 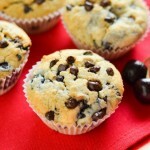 The muffins luk really tempting….cant wait to try them. Cud u tell where cn i buy chocolate chips in delhi? Ohmygod Radhika! 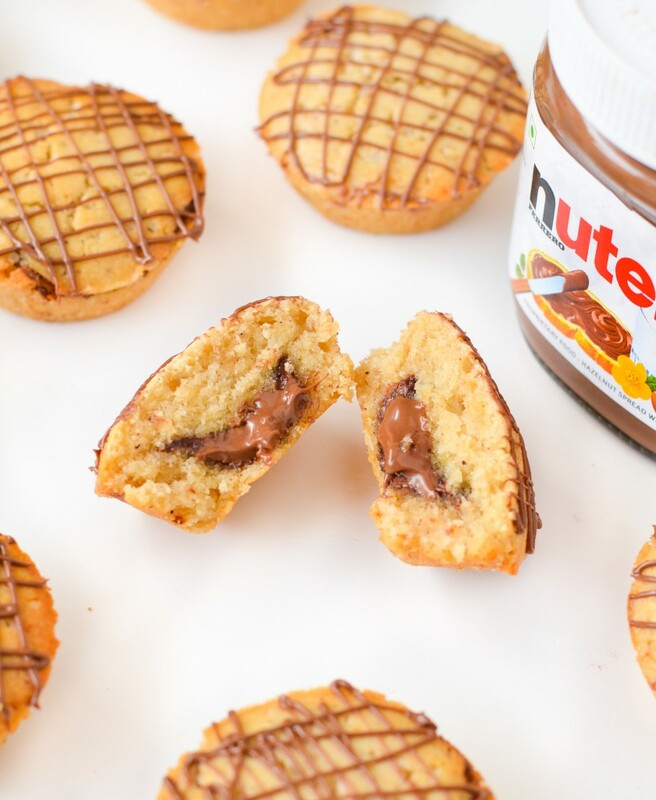 Just made these and they turned out amazingg! And they look exactly the same as the ones in your pictures. Thanks so much, cannot wait to try out your other recipes! I am assuming when you say bake at 180 degrees you mean Celsius, not Fahrenheit? Bt i hd 2 problems..
1 ques..how will i gt to knw that i hv r hvnt ovr mixed d batter? Today i made these muffins in teo batches and both times they fell apart while taking out from pan….im soooo cluless as what happened…last time i made them and they were the best things i had ever made….can u pls help me as to what cud be the reasons of them falling apart….i followed recipe exactly and had prepared the tin as it is supposed to be…. Hi Shreya! So glad you liked it 🙂 thanks for getting back to me. 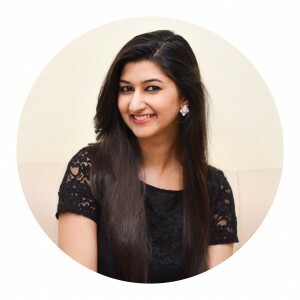 Hi Radhika, hope you are doing well! I tried your eggless choc chip muffins n it has turned out yummicious. Usually I would use the condensed milk method and other options though the people loved them I wasn’t happy with those options so after a lot of trial n error I found your recipe which is as per my rqmnt. 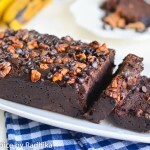 The only changes I made is I used choc chunk instead of chips and reduced the sugar qty. Thank you once again. Then how come 1/4 cup = 50 gram and 3/4 cup = 130 gram. Hi Akanksha, all things weigh differently. 1 cup flour does not weigh the same as 1 cup sugar or 1 cup butter. If weight measurements make it confusing for you, you should just go by cup measurements. Can this be baked as a cake? If yes, what pan size? can we skip using brown sugar? yes you can use plain white sugar too however this will affect the flavour and the texture slightly.